As you know a speed hump was installed on Billingham Drive. A number of questions have been asked about why the hump was installed and what was done to speak for all of the neighbors who were against the hump. One of our residents contacted the City of Charlotte to inquire about installing a Speed Hump on Billingham. The requirements from the City of Charlotte included an endorsement from the active Homeowner’s Association, and a petition signed by 60% of the impact area (which they defined as the 18 homes on that street). The HOA board hosted a couple of neighborhood meetings allowing homeowners to express their opinions. Those present were overwhelmingly against the installation of speed humps, and asked to look at other speed reducing alternatives. We replied to the City stating that we did not wish to have a speed hump installed. Some time between the City asking for our endorsement, and a couple of weeks after we informed them that they did not have it, they decided to change the rules and remove the requirement for HOA approval. 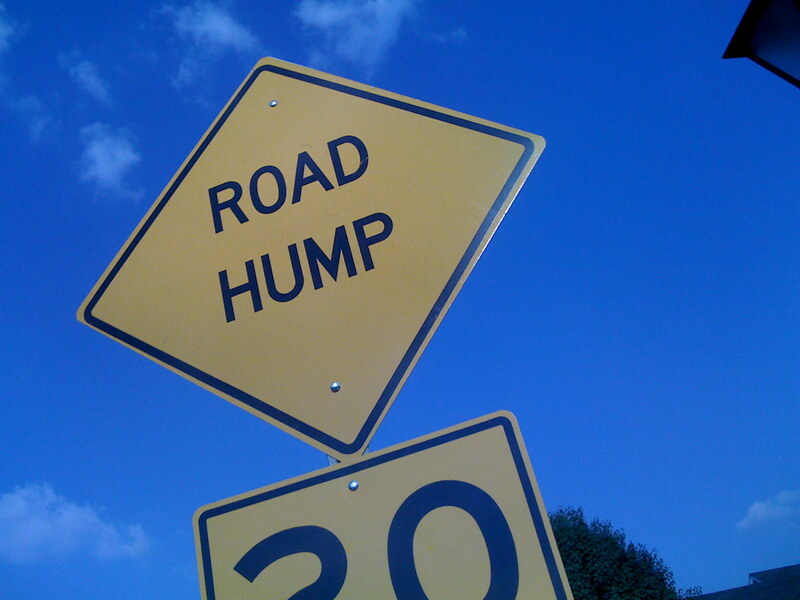 To help voice the opinions of our community, the board circulated petitions and obtained signatures from the homeowners, 76% of which signed in opposition to the speed hump. The HOA took part in an appeal hearing with the City, contacted our City Councilman and DOT representatives, met with the manager of the CDOT, and contacted various members of the media. A speed task force has also been created to address the interests of the entire neighborhood. In the end, the City held to their view that the only opinions on this issue which count, are those of the residents on Billingham. Despite our arguments to the contrary they do not feel that the other 250 homes should have a say in the matter. Thank you board members for all your work to voice our opinions. Unfortunately, the city did not think it was enough. And even though everyone will never agree on everything and you can never make everyone happy, thank you for giving all of us the opportunity to be fairly represented.